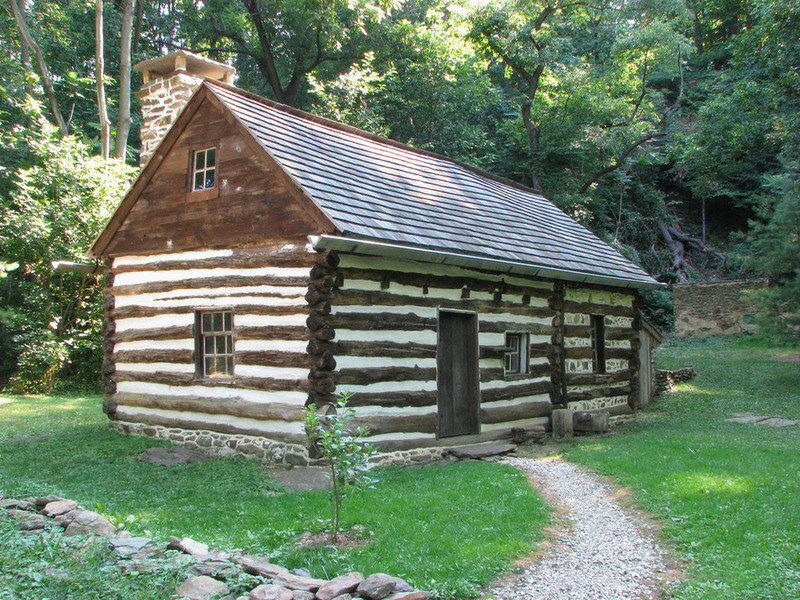 Built sometime between the 1630s and the 1650s, Pennsylvania’s Lower Swedish Cabin is one of the last remaining log cabins built by America’s Swedish settlers and still stands, relatively unaltered, from when it was constructed hundreds of years ago. Sitting not far from the bustling 20th century construction surrounding it, the historic Lower Swedish Cabin seems like a house out of time. Built from wooden timbers and featuring a simple, two-story floor plan, Swedish settlers built the cabin to act as a trading post with the local American Indian population. They would trade simple tools, furs, and goods for beads and native crafts. When the original builders left the area, the cabin continued to be used by further groups of settlers from the 1700s through to the late 1800s. 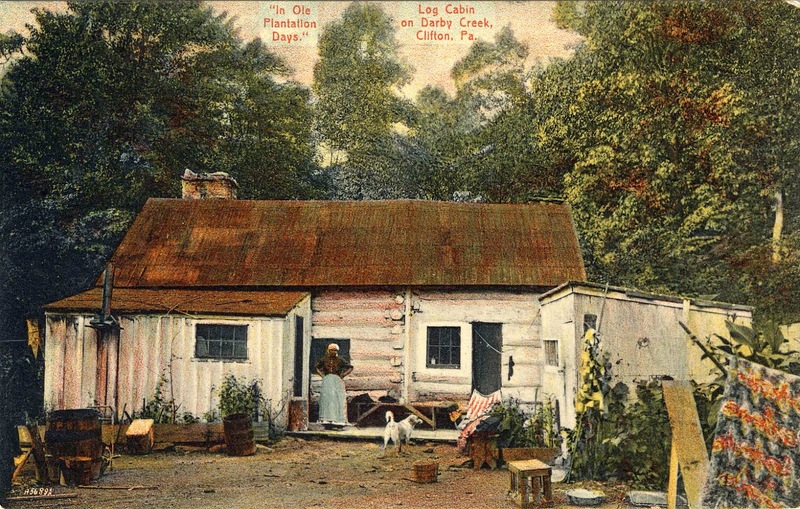 In the early 1900’s the cabin was used extensively as a set for early motion pictures, especially those of Siegmund Lubin whose movies ended up coining the phrase “cliffhanger.” After this brief spate of fame, the cabin was essentially abandoned for most of the 20th century when it fell victim to rampant vandalism and neglect. Luckily the cabin was added to the National Register of Historic Places in 1980 and fully restored in 1987. Today the Lower Swedish Cabin still stands as a testament to the ingenuity and craftsmanship of America’s settlers.